Course Description: This course emphasizes knowledge and skills related to the craft of writing. 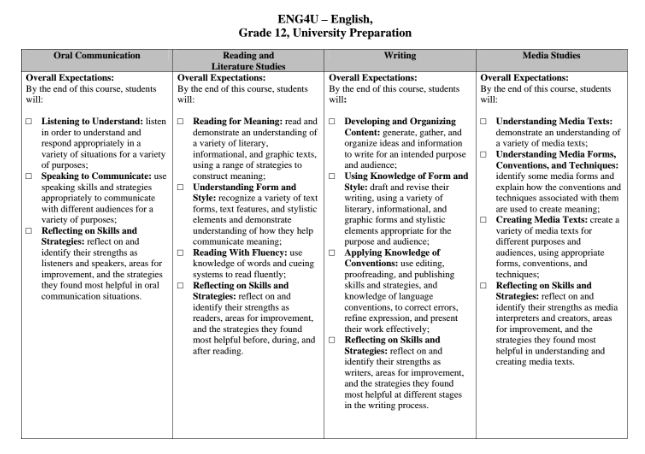 Students will investigate models of effective writing; use a workshop approach to write a variety of works; and make considered decisions for improving the quality of their writing. They will also complete a creative or analytical independent study project and investigate opportunities for publication and for writing careers.